We are a professional driving school that has been providing driver education in Massachusetts for more than 30 years. We provide driving lessons in many cities and towns all across the North Shore. We are licensed by the Commonwealth of Massachusetts Registry of Motor Vehicles and a proud member of the Professional Driving School Association. 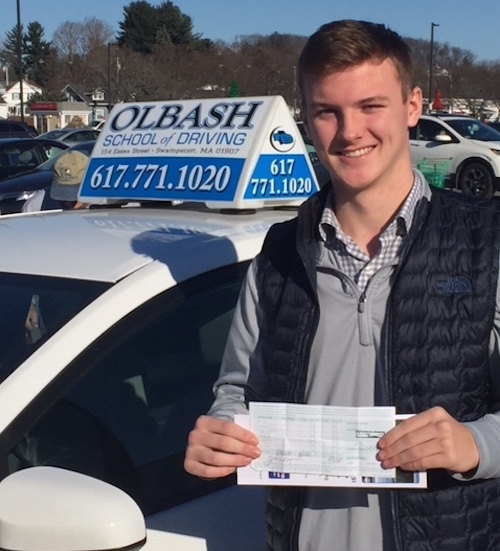 Please choose the location closest to you for drivers education classes in Georgetown, Swampscott, and at St. John's Prep in Danvers. St. John’s Prep welcomes all students you do not have to be a St John's Prep student to attend their drivers ed program.